The term “throwing shade” comes from black and Latino queer communities in the ’90s. 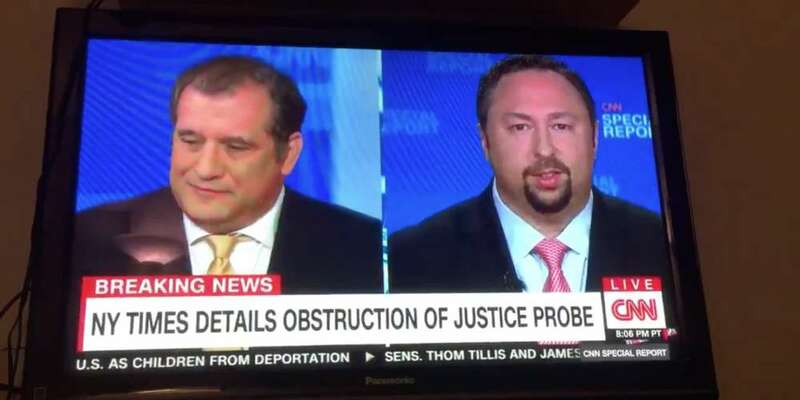 Now, 28 years later, the term has successfully made its way into the vocabulary of probably two of the whitest straight guys ever on CNN. So let this be the term’s obituary: RIP throwing shade. You were good to us while you lasted. Who killed throwing shade, and why? 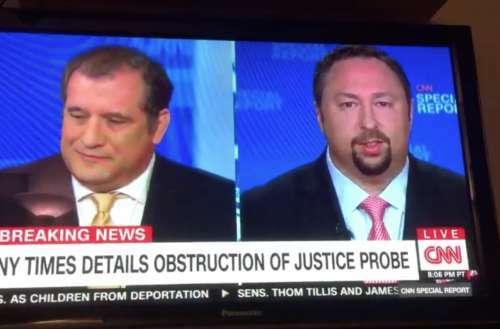 CNN commentator Brian Karem and former Trump communications director Jason Miller argued over whether Karem was indeed “throwing shade” at Miller. The term’s first significant step into mainstream culture was in the 1990 documentary about young, black and Latino members of New York City’s ball scene, Paris is Burning. The central characters explain their culture and guide you through the underground world of parties and balls. In one scene, the legendary Dorian Corey explains what “shade” is. “Shade is, I don’t have to tell you you’re ugly, but I don’t have to tell you because you know you’re ugly. And that’s shade,” she says. Yes, it’s been appropriated. It was already when white gays started using it. But now that white straight men have adopted it, we say it’s officially dead.